Since September 2015, Hawaii’s Department of Health has confirmed 72 cases of locally acquired dengue fever across the Big Island. These are the first locally acquired cases of dengue fever since 2011. 10 of the 72 cases were visitors to Hawaii. There may be additional cases of dengue fever in Hawaii who have not sought medical care. High risk areas in Hawaii include the western area of North Kona and South Kona and southeastern area of Ka’u District. 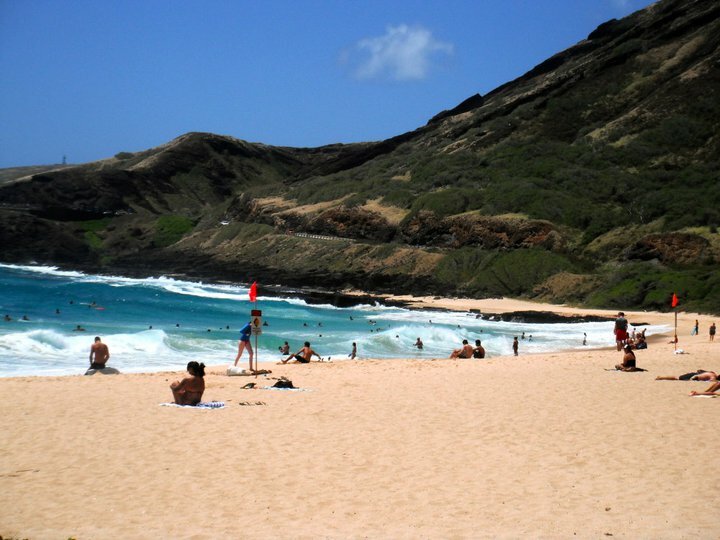 Ho’okena Beach Park has been temporarily closed due to a recent mosquito insect spray. Travellers should be aware that the Dengue fever mosquito is day time biter and should practice daytime insect precautions while travelling to risk areas. For more information on how to protect yourself and ensure you are aware of other vaccine and non-vaccine preventable illnesses book a consultation with a travel clinic a minimum of 4-6 weeks before departure. previous post: Travelling to Cuba? Have you been informed about Cholera?